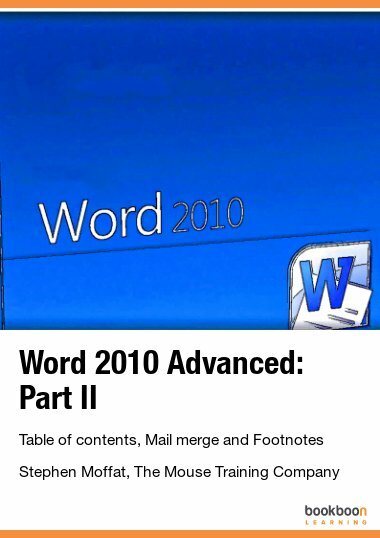 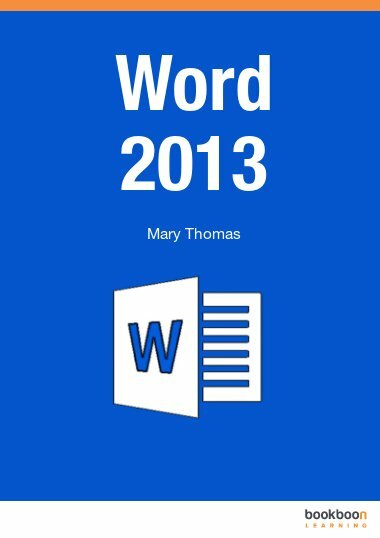 In this series of books you will find help for when you are using MS Word 2013, 2010 and 2007. 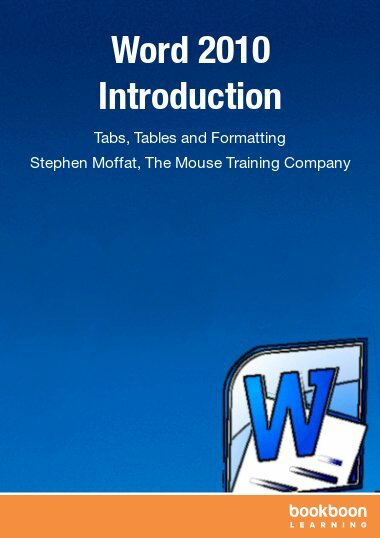 Find out how to use the different features, for example how to make tables and footnotes and how to change the style and format. 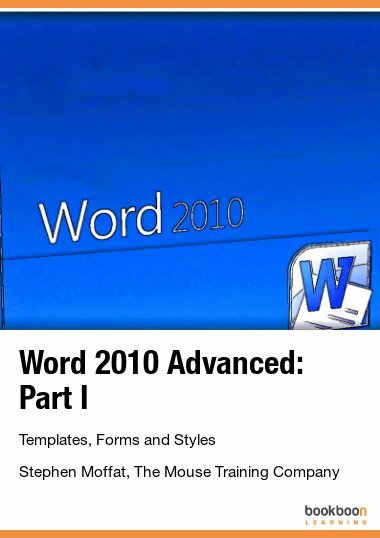 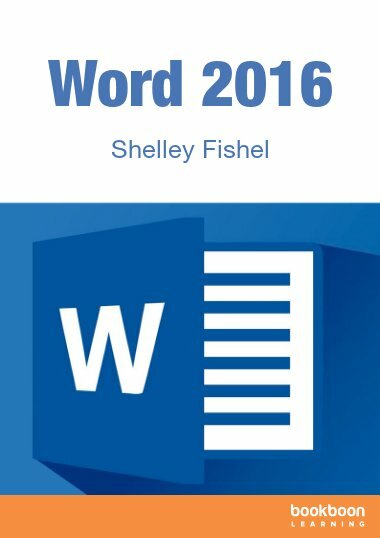 These MS word eBooks are written for beginners as well as more experienced users.